Diamonds, fine jewelry, luxury watches, there’s no doubting the timeless popularity and beauty of these luxury items. Which makes them a good investment, but, for many, with a price that’s out of reach. 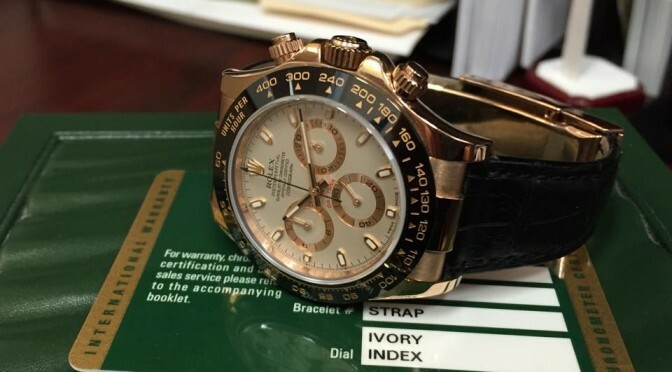 However, if you’re looking to invest in a luxury watch or fine jewelry, the pre-owned resale market can be a great place to get started, at a price you can afford. Unlike other luxury items like cars, boats and even houses…many luxury watches, diamonds and jewelry not only retain their value, but many times increase in value over time. 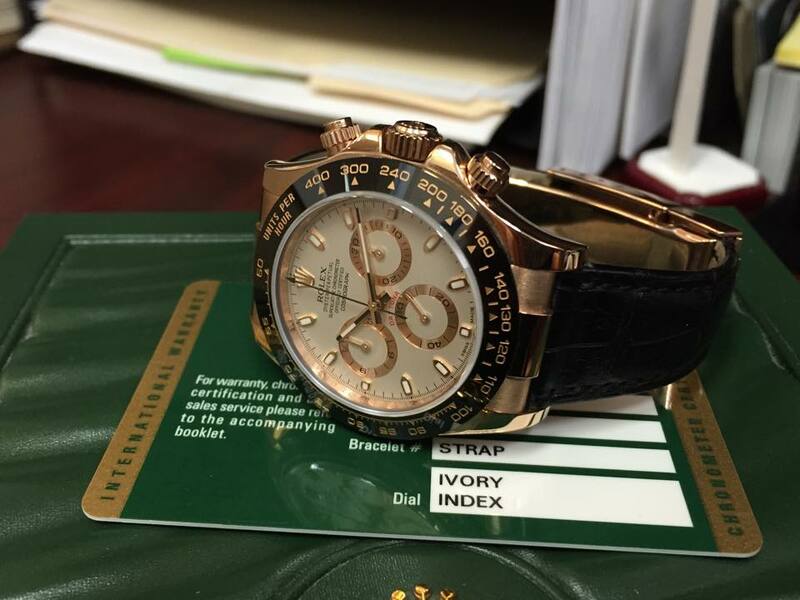 And, as long as their condition is good, and they are certified as authentic, being pre-owned has no effect on the investment value of such items. This is especially true of items from top well-known brands like Rolex, Cartier, Omega, Tiffany&Co., Breitling, Van Cleef & Arpels, Patek Philippe and others of that stature. Signed jewelry, GIA certified diamonds, luxury watches with boxes and paperwork, all of these items are perfect pre-owned buys for someone looking to invest. The best part is buying the pre-owned cans save you hundreds, sometimes thousands of dollars…which makes the investment in pre-owned luxury items even more valuable. The first step is to figure out what you want to buy, and then find a reputable dealer who can assist you in your investment. In Orange County, there aren’t many who can compare to Jewelry-N-Loan in expertise, reputation and price. Jewelry-N-Loan has operated out of Costa Mesa, CA for years, and their reputation for having some of the highest quality pieces at near wholesale prices is known across the country. Which is why many come to buy, sell, get a loan and more with this well-known Orange County business. Jewelry-N-Loan offers luxury watches (e.g. Rolex, Cartier, Patek Philippe, Omega, Breitling, Audemars Piguet) and beautiful gold and diamond jewelry (e.g. rings, bracelets, necklaces, earrings, pendants, and more) for sale to the public at dealer prices. Clients come from near (Newport Beach, Beverly Hills) and far (Las Vegas, New York City) because they know that we have particular expertise in both modern and antique jewelry, particularly signed goods (e.g. Cartier, Tiffany & Co., Van Cleef and Arpels, Chopard). All merchandise is pre-owned and the selection constantly changes due to our unmatched prices. If you’re in the market for fine diamonds, watches or jewelry at an incredible price, make sure to contact Jewelry-N-Loan in Orange County first, and be on your way to a great investment decision.